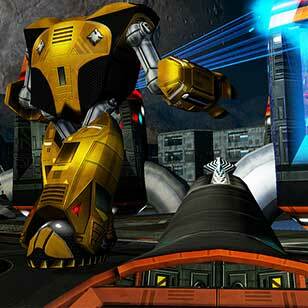 Find all Game Code stores and prices to download and play Battlezone Combat Commander at the best price. Save time and money: Compare CD Key Stores. 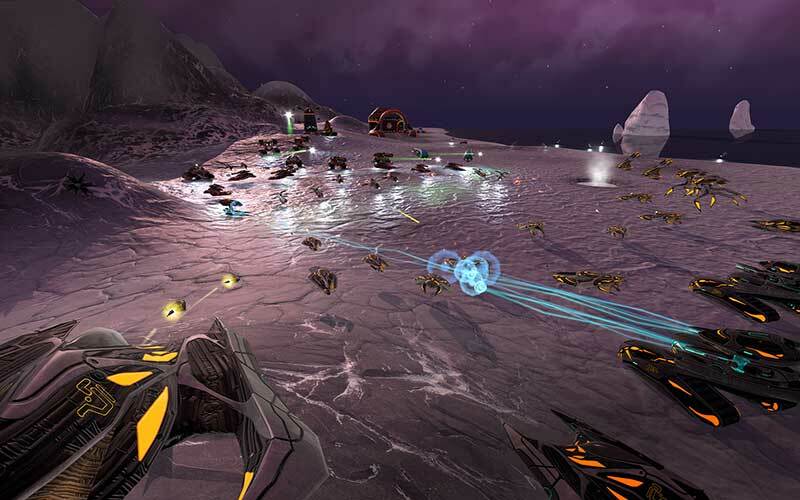 Activate Battlezone Combat Commander CD Key on your Steam client to download the game and play in multiplayer. You can participate to these tests by adding comments about your digital download purchase in the store review page. 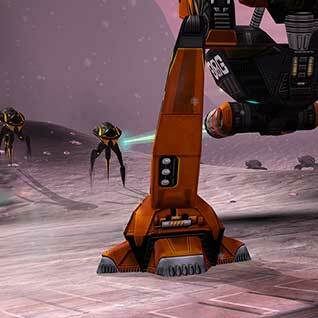 Enjoy the best deals for Battlezone Combat Commander CD Key with Allkeyshop.com! Battlezone: Combat Commander is an action, strategy video game that is developed by Big Boat Interactive and published by Rebellion. An impending alien attack is upon us so US and Russia who were once enemies on the space race put their differences aside and unite their forces against the imminent danger. 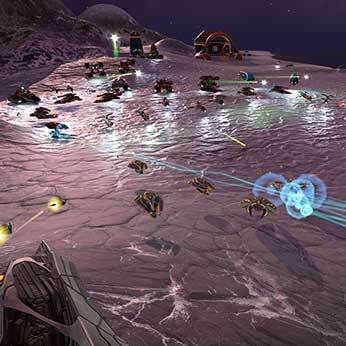 Get to control over 30 unique unit types and fight across 24 intense missions with 6 exotic living worlds. Now, players are able to experience advanced AI where units are able to improve as well as gain combat experience. 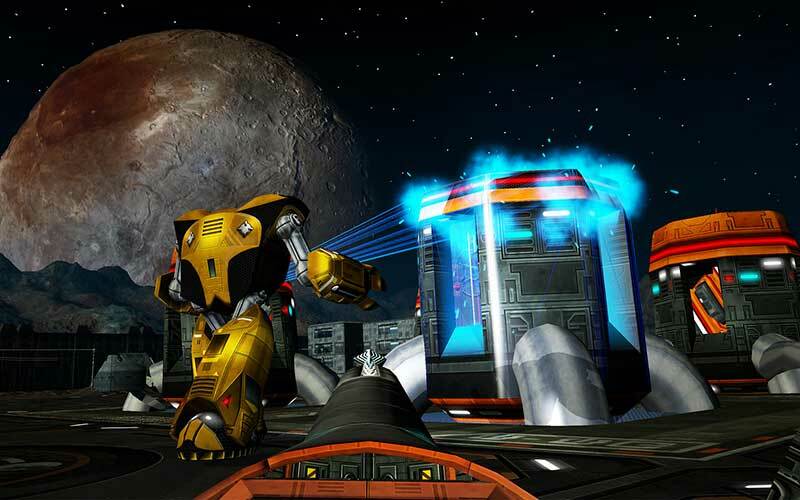 Visuals have also been remastered with shader-based rendering as well as a completely retextured and upscaled terrain. A mod support is also available for single player as well as multiplayer maps, vehicles, assets, HUDs, and custom scripts. 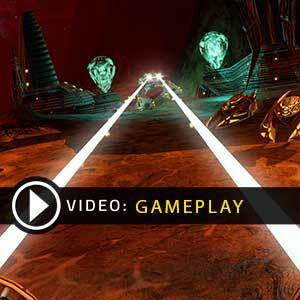 Take command and make sure to win the war against the alien attack. There are 9 offers ranging from 7.85€ to 34.99€. 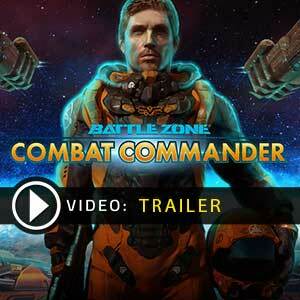 STEAM CD KEY : Use the Steam Key Code on Steam Platform to download and play Battlezone Combat Commander. You must login to your Steam Account or create one for free. Download the (Steam Client HERE). Then once you login, click Add a Game (located in the bottom Left corner) -> Activate a Product on Steam. There type in your CD Key and the game will be activated and added to your Steam account game library.